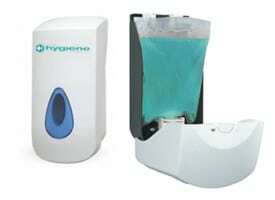 WHAT ARE THE REQUIREMENTS FOR HYGIENE SUPPLIES SUCH AS WET WIPE DISPENSERS? DOES THE HYGIENE COMPANY PROVIDE THE SUPPORT? Yes, we accept BACS. Please download our Banking details file by clicking here. The Hygiene Company team are friendly and fun. 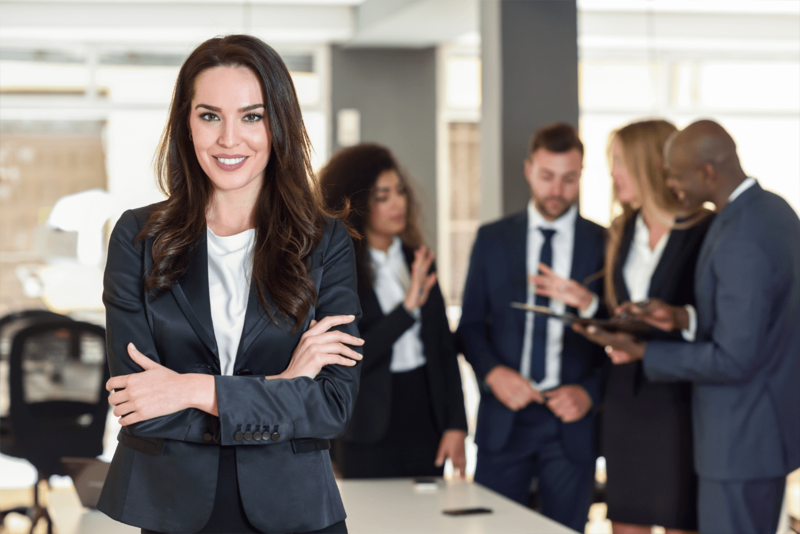 We are also focused – focused on providing customers with the best and most suitable products for them (not the dearest products that they might not actually need). We like to work with our customers; rather than being some kind of faceless and remote hygiene products supplier who simply fulfils an order and then fires off an invoice! 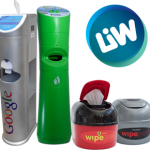 What should you be looking for if you are researching wet wipe dispenser options for a working or leisure environment? Obviously, a key factor is that the dispenser is simple to use, otherwise people will be deterred from doing so. 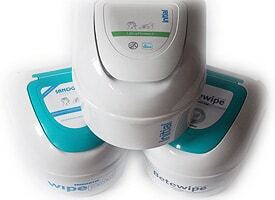 It should also be practical; designed to be easy to fill and smoothly dispense wet wipes individually as and when required. 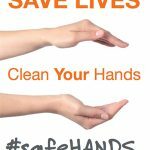 The wipes used must meet the hygiene standards required, such as antibacterial options that kill 99.999% of all known germs and bacteria. 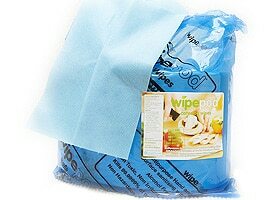 Any dispenser must also keep stocks of unused wipes moist and protected from contamination, and the unit itself should be easy to keep clean, too. Additionally, as businesses and public authorities alike are working to increasingly tight budgets, another consideration is affordability. Both your initial purchase and ongoing maintenance must be as economical as possible. So when you are researching options for a wet wipe wall dispenser, check out all these factors before you buy. 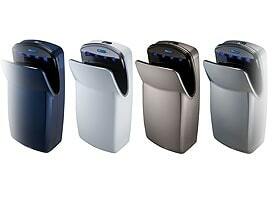 Choosing The Right Wet Wipes Dispenser Holder For Your Workplace? Also, consider where the unit will be positioned and used, and what’s most practical in that environment. Wall-mounted dispensers save floor space in small areas, and can be positioned at eye level to remind people to use the facility. Free-standing units can be a pragmatic choice if the dispenser needs to be moved from time to time, and options here often include a built-in waste bin to minimise mess and help reduce cleaning bills. Some even have storage shelves for cleaning solutions or replacement wipes. 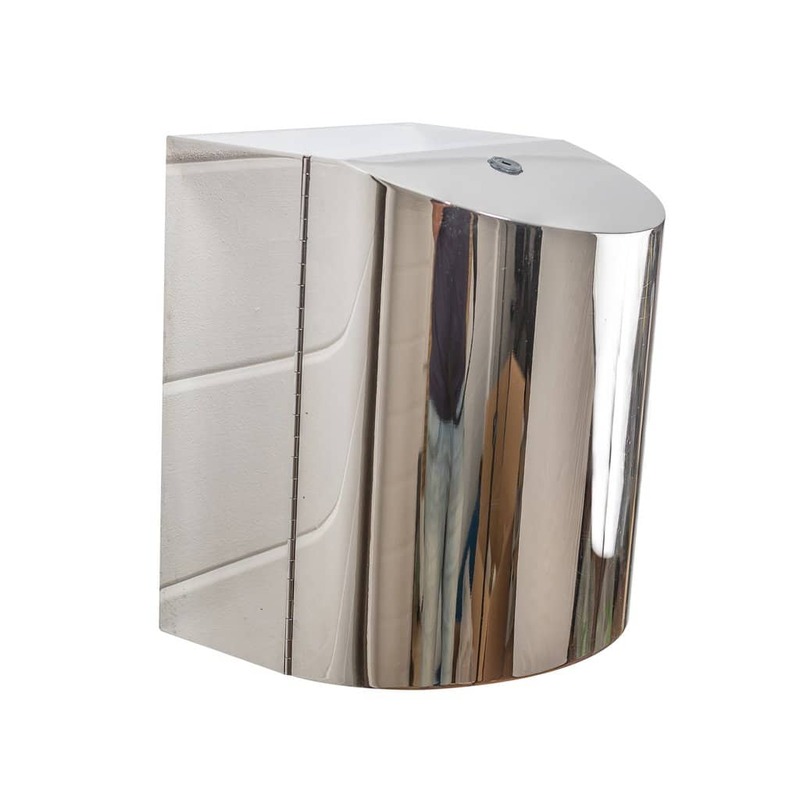 The construction material is also a consideration: a stainless steel dispenser, for instance, will look great and resist rust in damp environments like bathrooms. Lastly, consider capacity: opting for one that holds large numbers of wipes will make it more convenient to keep full and in operation. At Grange Europe Ltd – T/A The Hygiene Company, we develop, manufacture and supply a huge range of innovative wet wipes dispenser holder solutions with performance in mind. Our dispensers are cost efficient, proven effective and designed to fit into any working environment. Looking For Effective Wet Wipe Dispenser Solutions That Cannot Be Beaten? Come To Grange Europe Ltd - T/A The Hygiene Company? 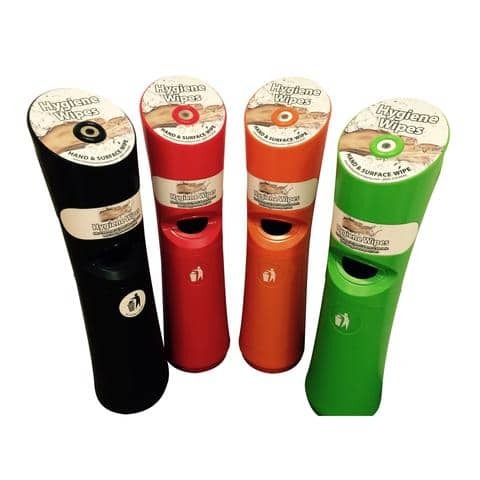 If you’re looking for wet wipe dispenser solutions, you can do no better than to head to Grange Europe Ltd – T/A The Hygiene Company. We offer market-leading products designed to keep your workspace healthy and happy. We’re a friendly team who love to help, so if you have questions or need guidance on choosing the right wet wipe dispensers for a workplace, a leisure facility or any other environment, call us on 01268 710209 or 0845 370 0030. You can view our full range of products on our website at https://www.thehygienecompanyonline.co.uk, and while you’re here, why not sign up to our newsletter for access to our latest news and promotions?